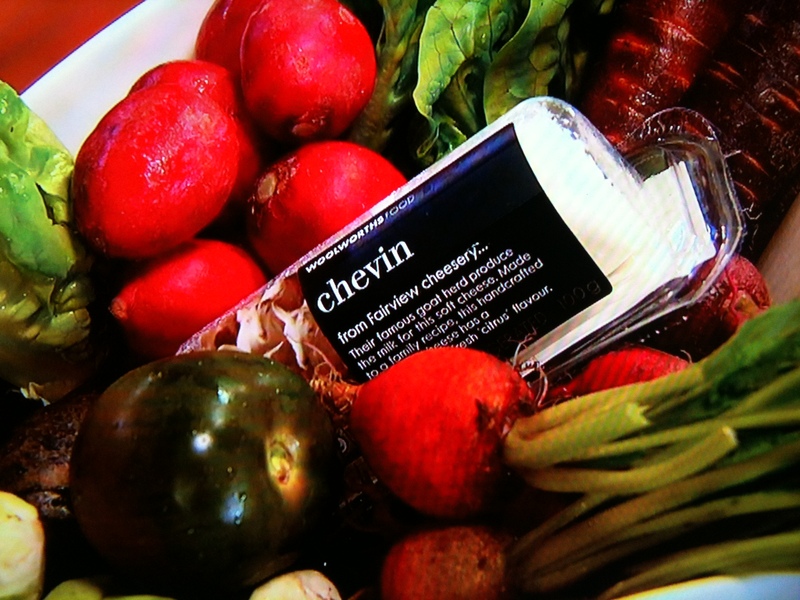 Fairview Chevin on MasterChef South Africa | Welcome to Fairview's Blog! In a challenging season finale, Deena Naidoo won the title of the first MasterChef South Africa. The finale consisted of three rounds: A Mystery Box challenge, an Invention Test and a Pressure Test. The two contestants were presented with the most exciting and interesting Mystery Box to date, containing Fairview Chevin, baby winter vegetables, including radishes, endives and Brussel sprouts. They had to prepare an innovative dish within 60 minutes. Sue-Ann prepared Beetroot and Goats Cheese Samoosas with Crispy Vegetables and Chive Mayonnaise, while Deena prepared Oven Roasted Vegetables with Parsnip Purée. Both recipes are available on the MasterChef SA website. Do you have any interesting Fairview Chevin recipes you would like to share? Post it on our Facebook Page and stand the chance to win a wonderful Fairview Cheese and Wine hamper.